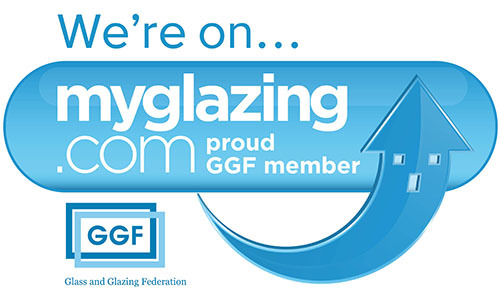 The GGF’s consumer advice website MyGlazing.com has hit a landmark one million page views in just over three years since was set up. MyGlazing.com was set up in 2016 to help homeowners make a more informed choice when selecting windows, doors and conservatories. Since then, the site has seen remarkable growth with over 600,000 users exploring products and advice from 24 sectors within the glass and glazing industry. Since it started, MyGlazing.com has also added many features including the GGF Energy Savings Calculator that allows homeowners to calculate their fuel and money savings when replacing their windows and doors. The site is also home to the national completion Window with a View which boasts winning views from windows from high profile venues such as the Liverpool Museum of Art and Tower Bridge. This competition receives wide PR coverage, raising the brand awareness of MyGlazing.com to millions of homeowners each year. The essence of the site though is its consumer advice with dozens of useful articles, hundreds of product images and over 300 company profiles. The content is packed with high quality advice for homeowners installing glazing. It covers areas such as insurance, deposit protection, the legal issues around certification of replacement windows and doors, resolving disputes with companies, planning guidance and a very useful section Top Ten Tips before you buy.